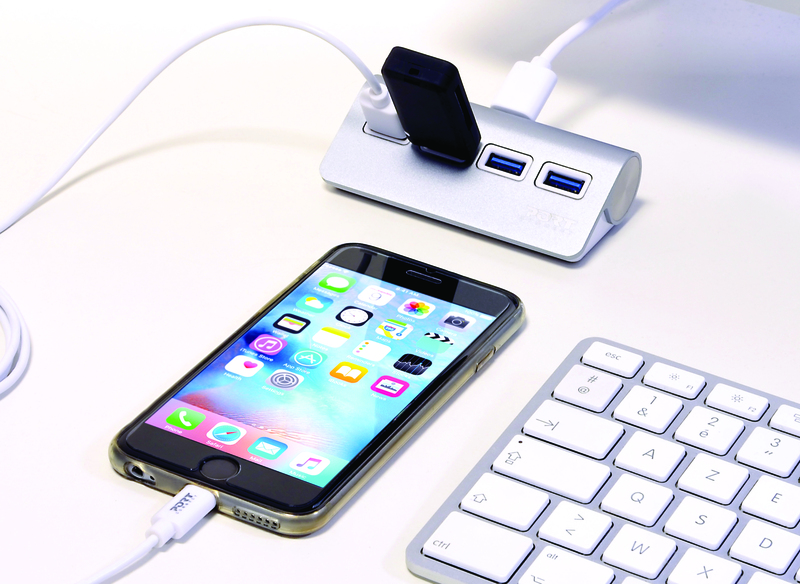 PORT Designs are one of the world’s leading players in luggage and accessories for technology products. 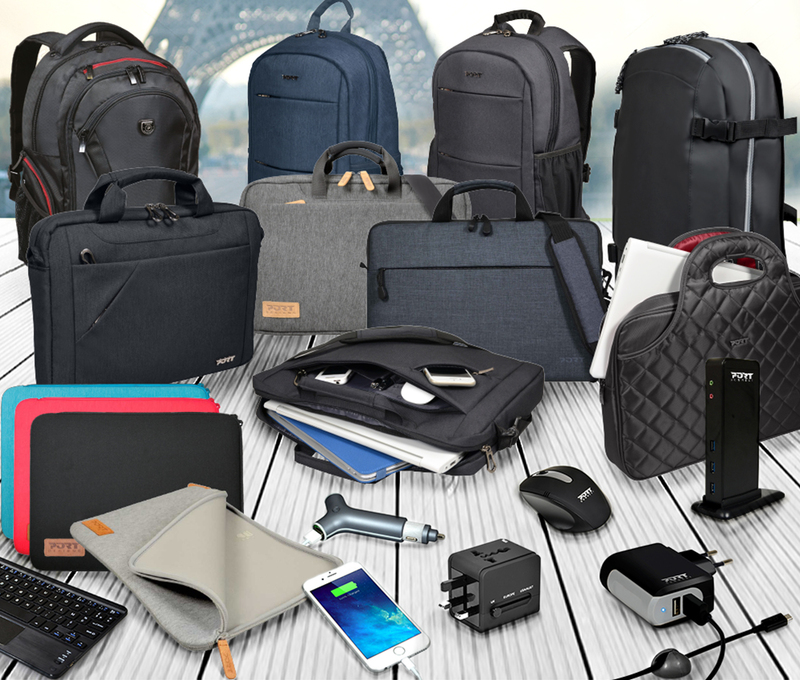 Distributed in more than 60 countries worldwide, the company markets a complete offer of products for tablets, laptop cases, backpacks and trolleys as well as an accessories range designed to complement new technologies. 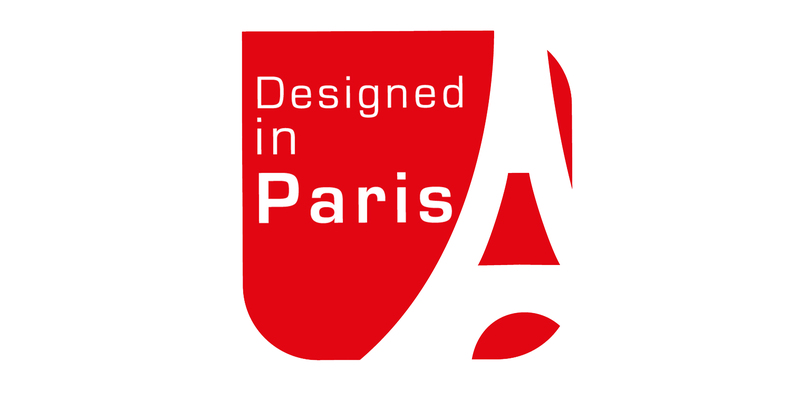 Formed in 1992 by a Strasbourg leatherworker, the company puts its know-how into designing and creating products for the latest technologies, There is a dedicated design studio in Paris where a team of experienced, creative and passionate designers think and develop all our products. For 25 years, PORT Designs has developed strong worldwide partnerships. Recognised internationally by the distributors and retailers, the company is regularly acknowledged for its products and innovations around the world, with many internationally renowned clients. Innovation is at the heart of the company’s philosophy. Our solutions are created to offer technological excellence combined with French creativity and elegance. PORT Designs constantly evolves, developing new product concepts, designs and materials to cope with the perpetual evolution of technologies. PORT expertise is based on a unique knowledge of solutions in both luggage and technological accessories that are innovative and improve the user experience - designed with style and elegance.